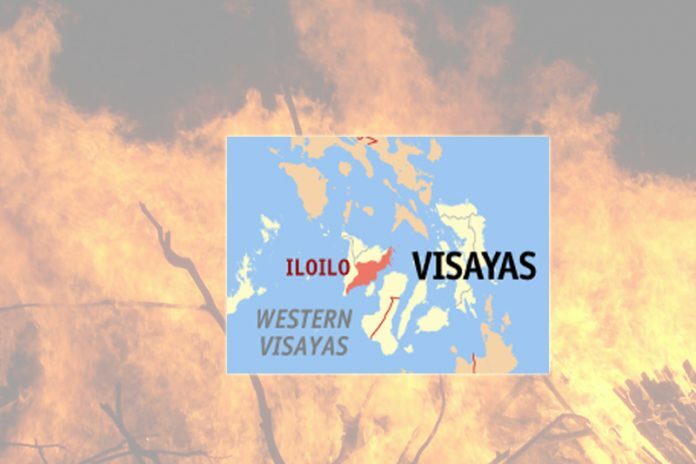 Four persons were charred beyond recognition while four others were hurt during a fire that destroyed a policeman’s house in San Isidro, Lapaz, Iloilo City. 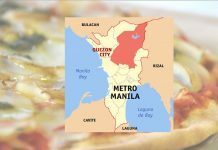 The fatalities were identified as Elbira Avelino, 64; Evangeline Jerapusco, 40; Richard Jerapusco; and Maria Christina Dolente. The Iloilo City Fire Department also identified the injured as couple Jayvee and Carla Avelino and their two children, James and Jimboy. Fire Chief Inspector Christopher Regenia said the fatalities were trapped inside their burning house. Firefighters had to destroy the gate to get into the burning house. The house was owned by Police Officer 2 Richard Jerapusco. The cause of the blaze was still being investigated.